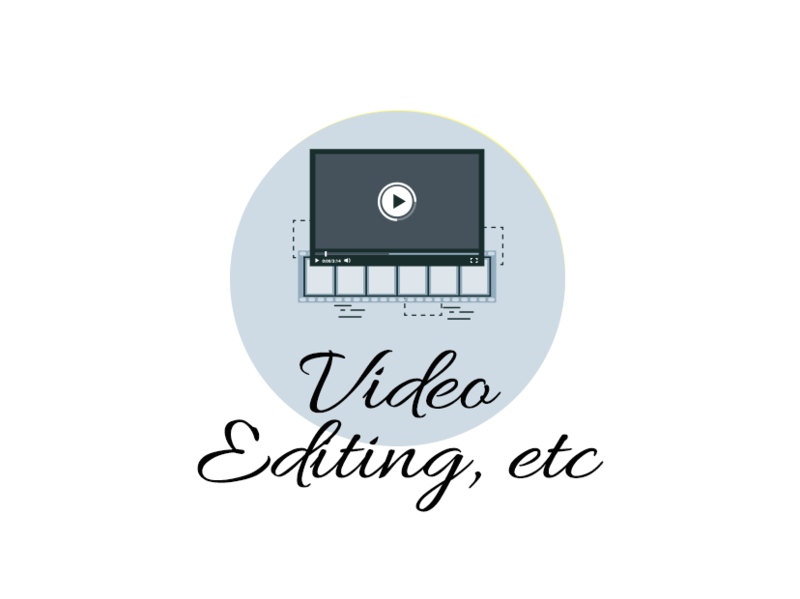 Video Editing and Creation is one of the services we offer. This is usually in conjunction with marketing and website design. You’ll work directly with Designer Sissi Wedgwood of Adchix Web and Graphic Design. Our videos are created with a variety of software, including After Effects, Flash Professional, and Adobe Media Encoder, among others. Adchix Web and Graphic Design is located in the Florida Panhandle. Originally from Atlanta, we have many happy customers all over the world. A typical project will begin with a conversation through email or phone to discuss your website needs. After our initial conversation, I will send proposal outlining the details of the project, costs, and timeframe for delivery. The proposal will serve as the contract, if accepted. You will be invoiced for the deposit – 50% down payment. Once payment is received, Adchix will begin working on your project. For web design projects that involve a custom design, I will contact you once the homepage and one inner page are completed to obtain your approval on the design before finishing the remainder of the site. At the project’s completion, I will perform up to three rounds of revisions if it is within the scope of the contract. Once you are satisfied with the final result, the project will be considered complete and the remaining 50% payment will be billed. Adchix provides design services to many different types of companies including fashion retailers, attorneys, medical professionals, medical services, the insurance industry and many mom and pop businesses. We also use a variety of platforms, depending on your needs. We are atop-rated Wix Pro, as well as a WordPress Developers. We can design a website from scratch or Dreamweaver. It all depends on your needs and the amount of your investment. 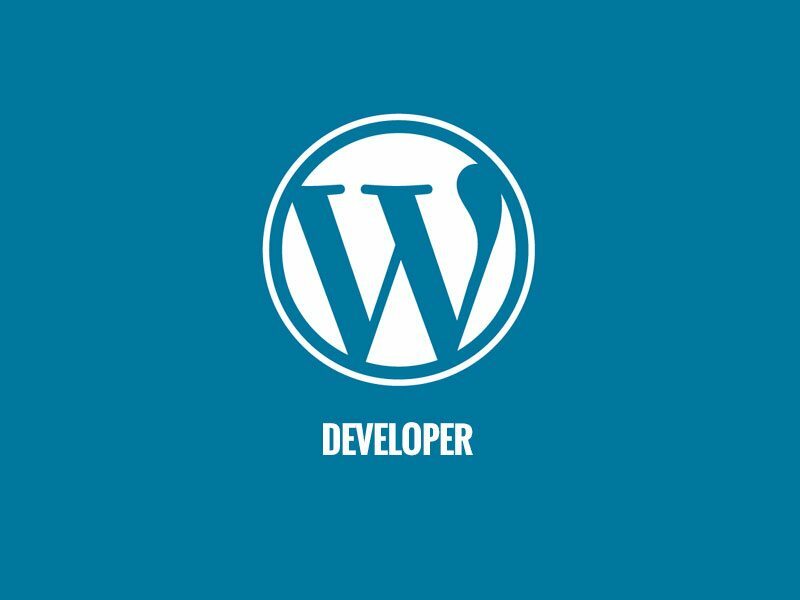 AdChix offers Development and design services, as well as maintenance and training for WordPress CMS. 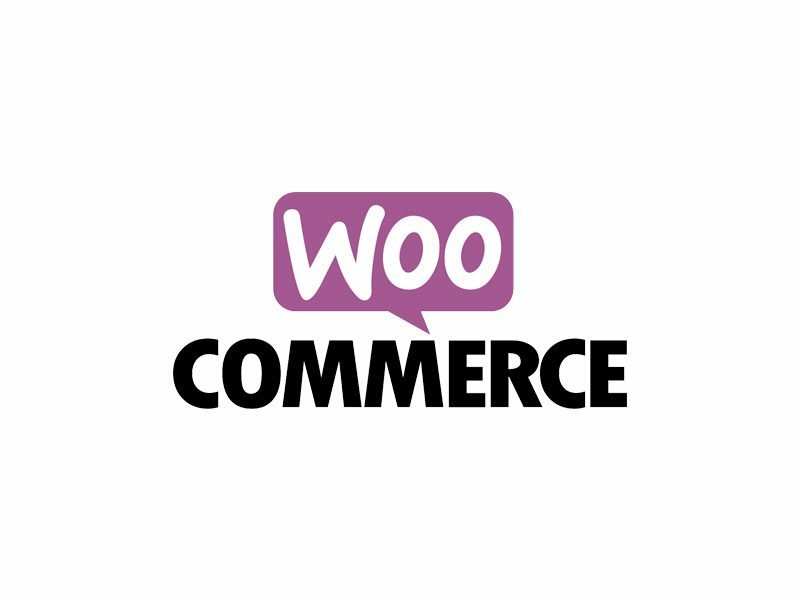 WooCommerce Developer offering CMS development and design, as well as shop manager and employee training and/or maintenance. Hand-picked designers and developers ready for your project. 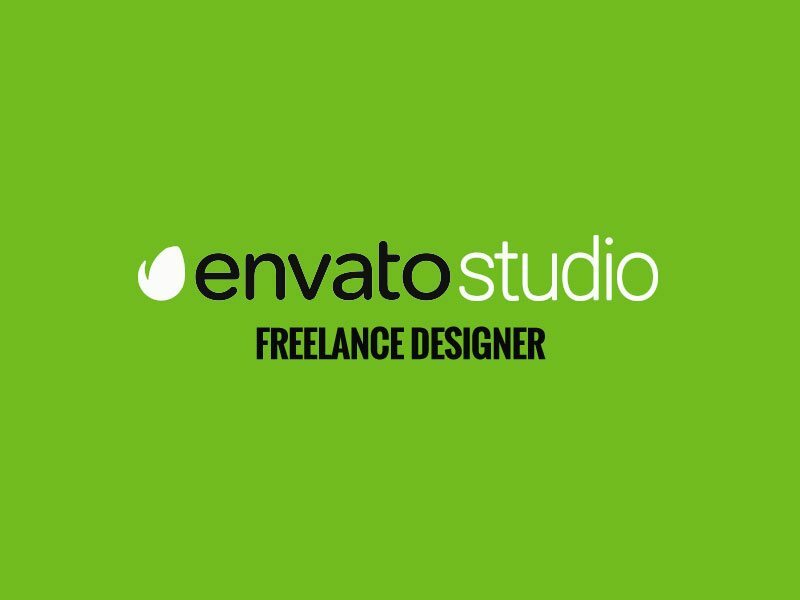 Envato refers its customers to this community of developers. Wix is a cloud-based development platform. AdChix is a certified by Wix as a Wix Professional Designer. 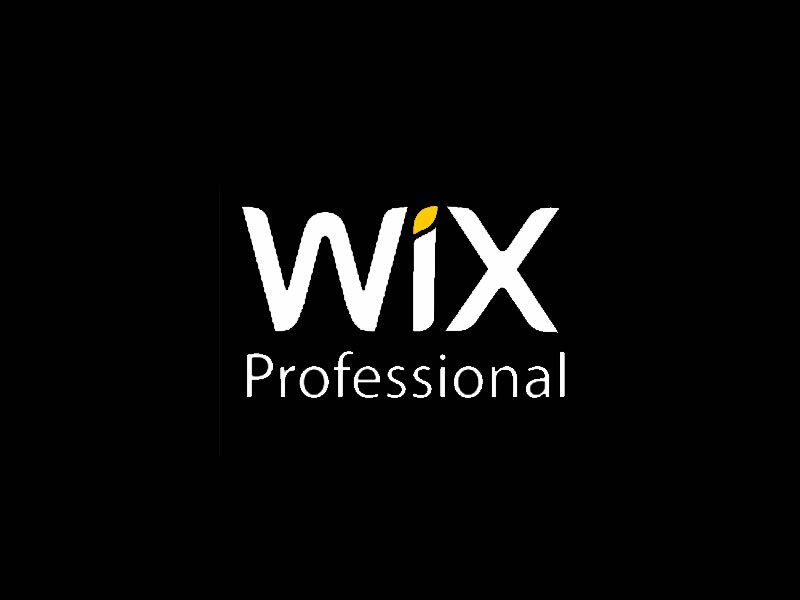 This means Wix refers their customers to us for design services.